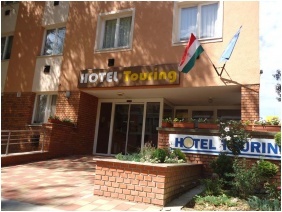 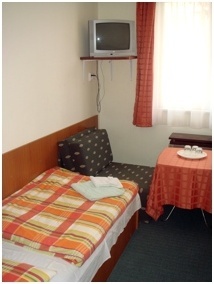 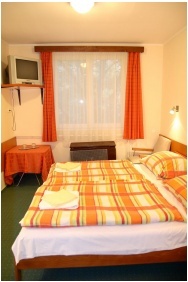 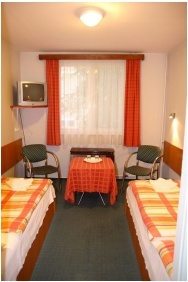 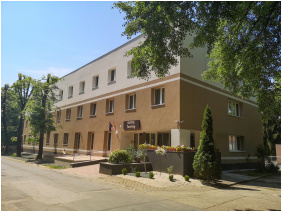 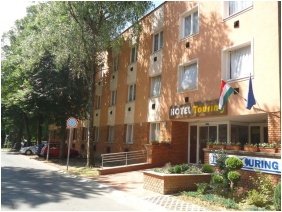 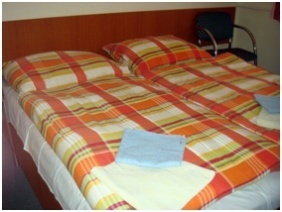 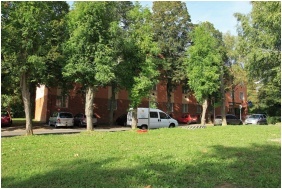 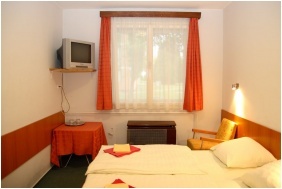 Hotel Touring is surrounded by a nice park, in a residential district, at a 300-metre distance from downtown Nagykanizsa. 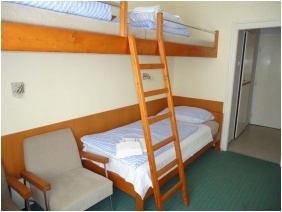 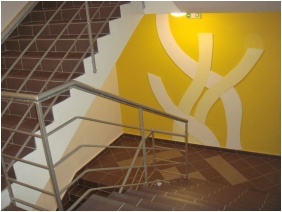 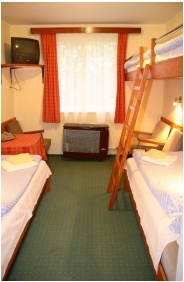 The two-star hotel offers 40 double rooms, meeting halls on both floors, a playground, and outdoor soccer-, handball-, and basketball courts. 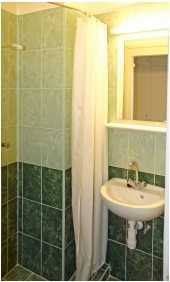 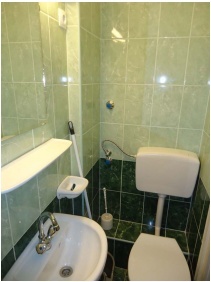 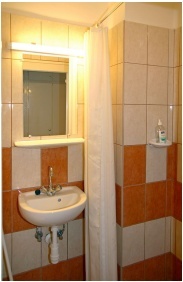 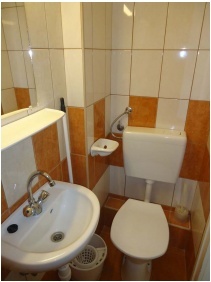 All rooms are equipped with en-suite shower-bathrooms. 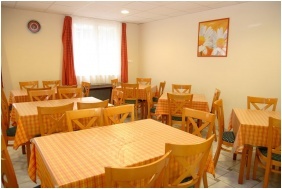 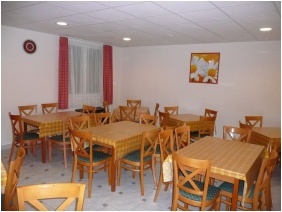 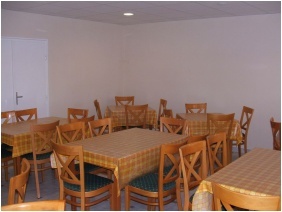 The hotel offers a kitchen for shared use, as well as a breakfast hall. 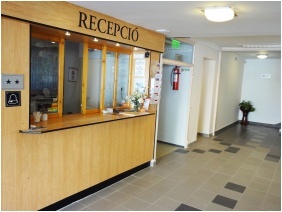 The hotel's immediate vicinity offers a wide variety of services and programs, including an indoor swimming pool, a sauna, a solarium, a thermal spa, a tennis club with 12 courts, a shopping centre, and a theatre. 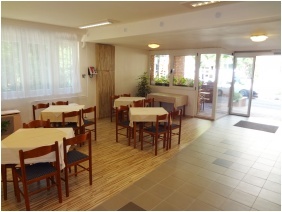 The leisure-centre, located at a 2-kilometer distance, at a lakeside, offers water sport facilities, horseback riding, and fishing. 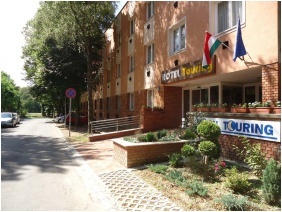 Hikes and bike tours can be organized to explore the neighbouring hills, pretty natural sites, and culturally important historical points of interest. 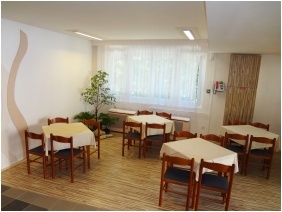 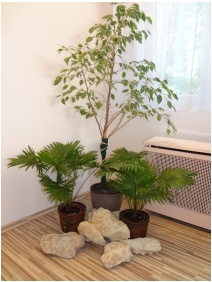 Medical treatment is available in the world-famous Zalakaros Spa, situated at a 15 kilometer distance; Lake Balaton, with a natural conservation area, is 40 kilometers away.